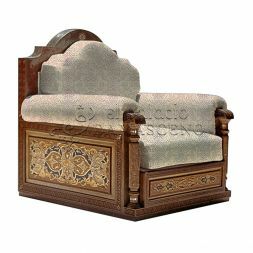 What better place to be seated than on a luxury throne designed exclusively for you? 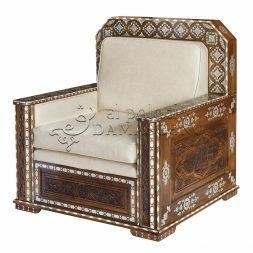 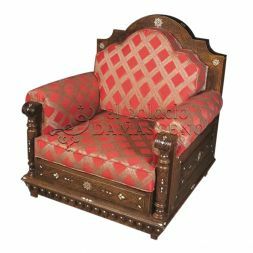 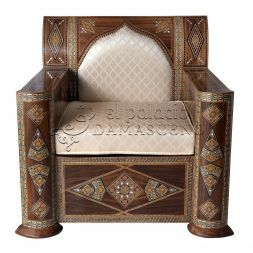 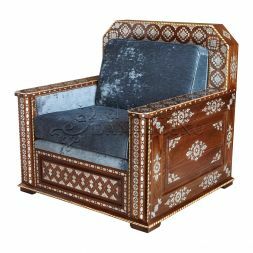 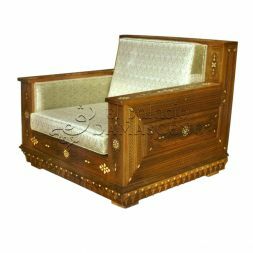 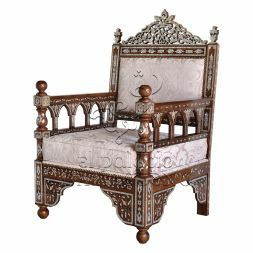 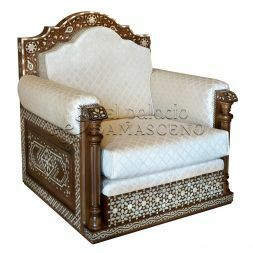 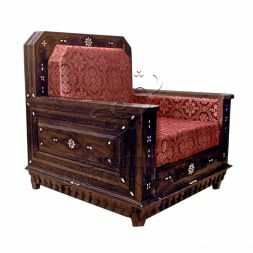 Our collection of Syrian styled thrones will leave you astounded at the meticulous hand carved design of each piece. 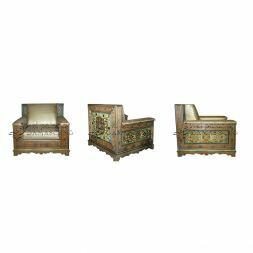 If you are interested in any of the Syrian thrones featured in the below collection we urge you to get in touch. 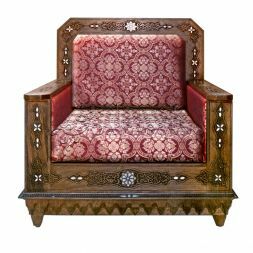 You can contact us by telephone on +34 9113 999 72 and a member of the El Palacio Damasceno will be more than happy to discuss these in more detail. 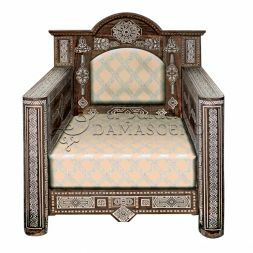 If you prefer you can fill out the contact form and someone from our team will contact you.